Karen Walker’s instantly recognisable Runaway Girl has lent her signature look to one of the most beloved and iconic characters of all time. Ninety years after Mickey Mouse first appeared on television, he has borrowed the stylised stick and bag of the ponytailed girl from one of the designer’s oldest collections. Launched earlier this month, the collection’s central motif is Mickey Mouse toting the Karen Walker Runaway Girl’s signature bindle. The Runaway Girl is 17 this year and is still one of Karen Walker’s most popular fine jewellery pieces and this is the first time she’s ever been modified. Karen says it felt like the perfect time; like Mickey and Minnie, the Runaway Girl has always stood for adventure and fun. “When Disney approached us to help celebrate Mickey’s 90th, it was an immediate and unequivocal yes,” she says. “Mickey is a true icon and it’s a great honour for me to have an opportunity to interpret his personality, which I’ve always loved, through my own lens.” The collection includes t-shirts and sweatshirts, eyewear, fine jewellery, accessories and a commemorative plate and mug. It will be exclusive to Ballantynes or through www.karenwalker.com, with the jewellery collection available from Petersens Jewellers at the Bush Inn Centre. 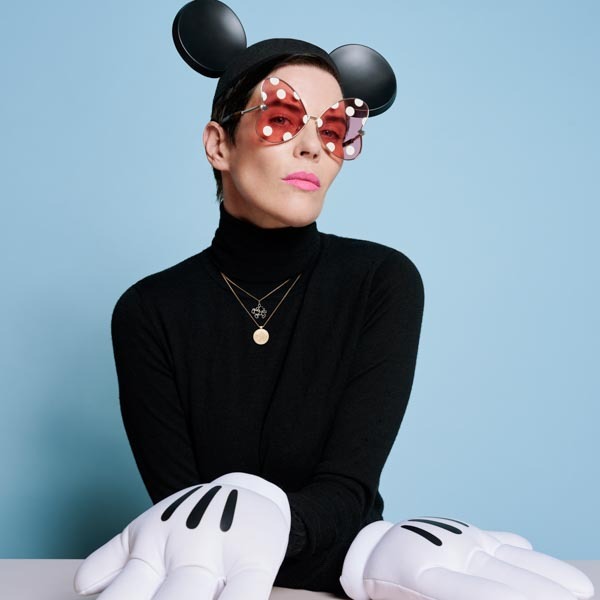 The only designer from Australasia asked by Disney to create a collection for its global celebration, Karen Walker is being represented alongside brands including Gucci, Saint Laurent and Marc Jacobs. 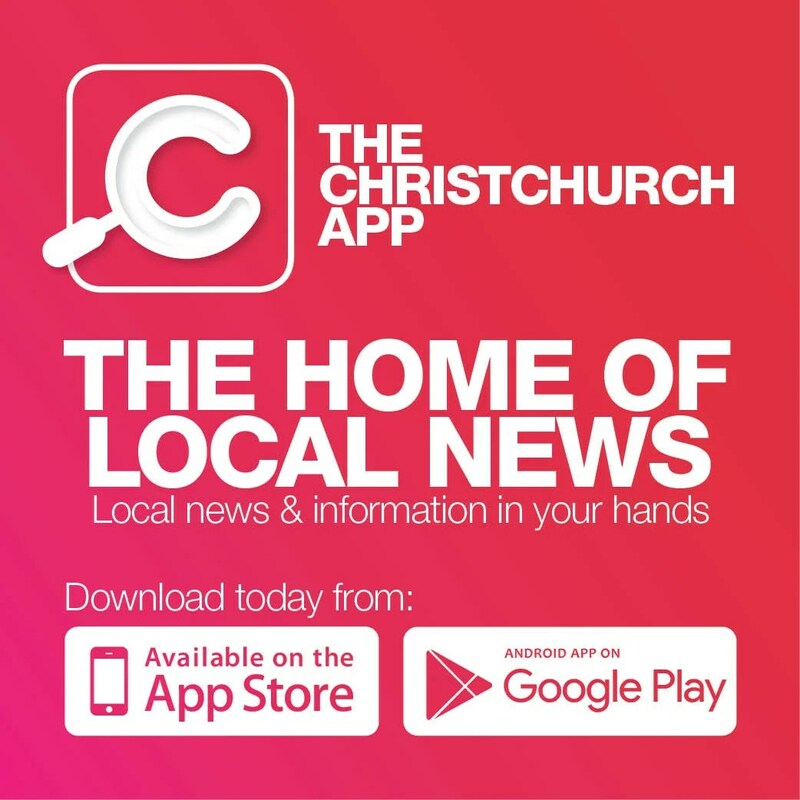 The New Zealand brand has also had the royal seal of approval, with Her Royal Highness, Meghan The Duchess of Sussex wearing Karen Walker several times during the recent royal tour. Meghan was wearing a tailored coat with double-breasted front called the ‘Banks Trench’ as she and Prince Harry arrived in Wellington and the Karen Walker ‘Fathom Jacket’, as she and Prince Harry visited The Queen’s Commonwealth Canopy on Auckland’s North Shore. She has also been spotted wearing earrings by Karen Walker, the temptation studs in 9 carat gold with pearl studs and ‘Northern Lights’ sunglasses. The Duchess has previously worn Karen’s clothing and attended her shows at New York Fashion Week.